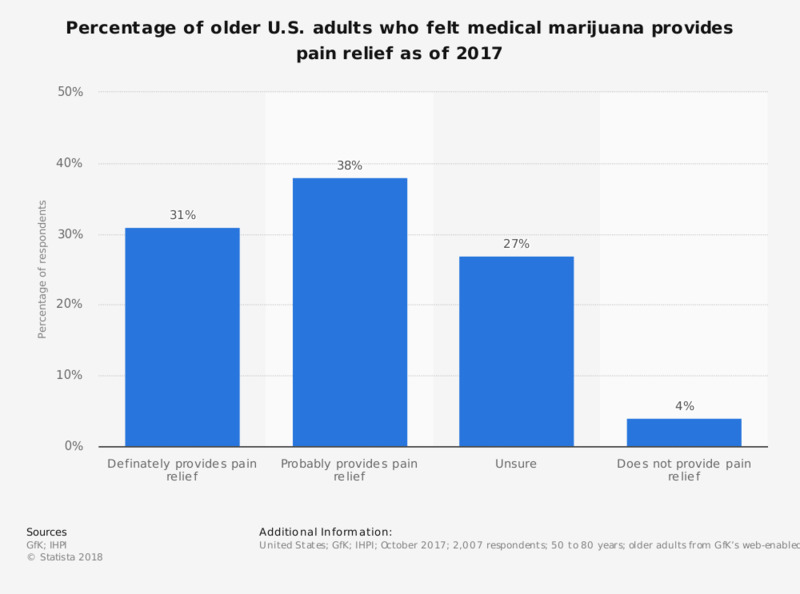 This survey shows the percentage of U.S. adults aged 50 to 80 years who felt medical marijuana provides pain relief as of October 2017. As per the survey, 31 percent of older adults believed that medical marijuana definitely provides pain relief. Is prescription pain medication abuse and addiction a major problem in your community?